Our vision is an Africa where every child has equal access to education, as we believe that education is the key to overcoming poverty. Known for our holistic approach, we have worked with primary and nursery schools in Uganda, Zambia & South Sudan since 2005 – some of the poorest countries in the world – to allow every child to fulfil their potential. 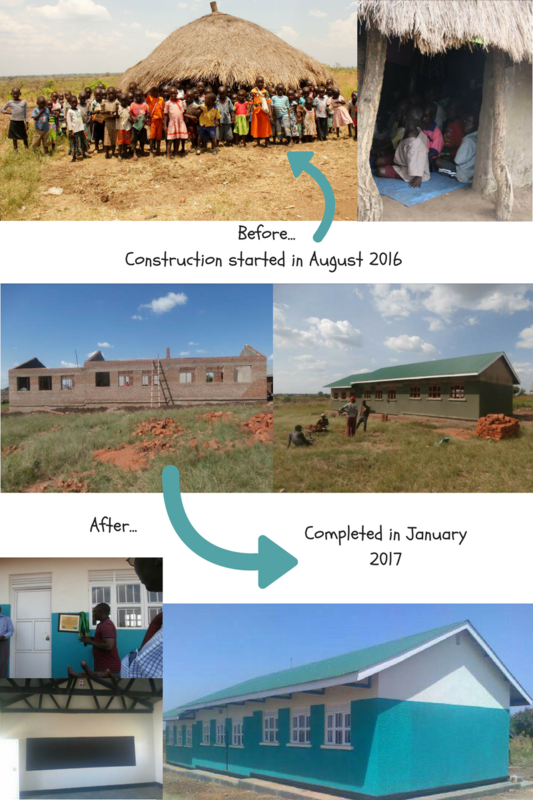 We don’t just build infrastructure, we empower whole communities – pupils, teachers and parents – to transform government-run and parent-run schools into thriving learning environments that build brighter, better futures. What makes us different? 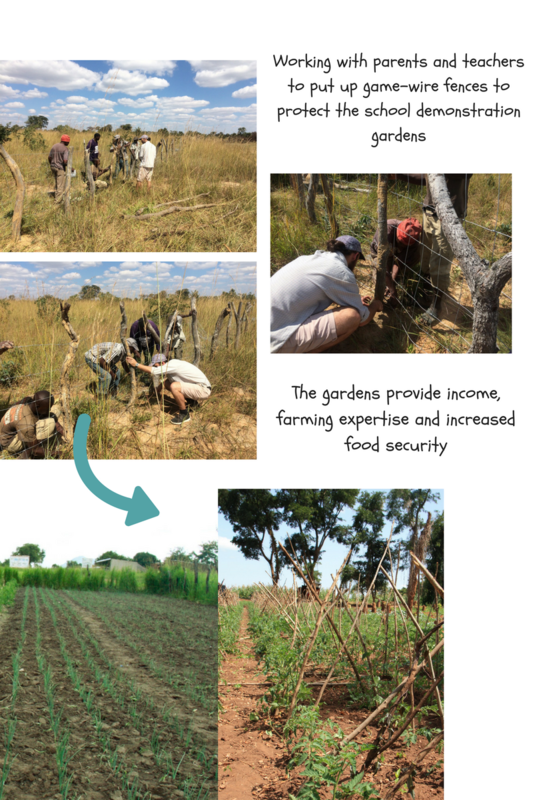 Our staff are based in the rural communities where we work. This proximity to our partners allows us to be more efficient with donor’s money and more accountable to the communities we serve. In Uganda we work in the Acholi sub-region in the north. For two decades northern Uganda was the centre of a brutal civil war that saw 2 million people uprooted from their homes and tens of thousands kidnapped, mutilated or killed. With peace restored in 2006, the people of northern Uganda are rebuilding their lives, but the effect on Uganda’s schooling system has been long-standing. Many of the NGO’s that arrived to support in the immediate post-conflict setting have now left, but African Revival remains to work with schools and communities to reverse the legacy of poverty and under-development compounded by the war. 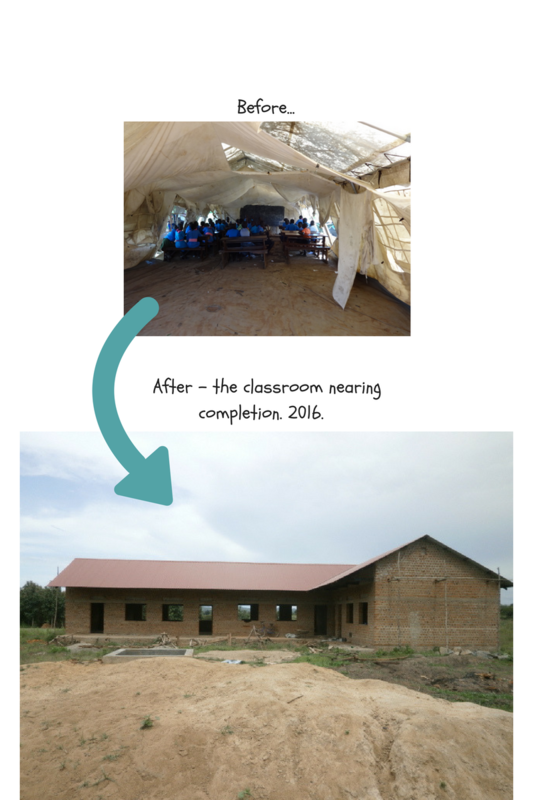 These pictures of Lacek Primary School illustrate the difference African Revival’s projects make on community schools – Lacek is just one of the hundreds of projects African Revival has implemented in Uganda since our inception in 2004. Despite four decades of peace, Zambia remains one of the poorest and least developed nations in Africa with around two-thirds of Zambians living below the international poverty line. The Kalomo District remains one of the most impoverished in the Southern Province with some of the lowest examination results in the country according to Government statistics. We are now the only organisation supporting the Kalomo District Education Board to strengthen the quality of primary education in the region, since a number of large international NGOs have ended programmes. Despite the challenges communities face, both parents and teachers are working towards a better education for their children and we’re proud to work in partnership with them. African Revival supports schools in a long-term, sustainable way. As well as completing large scale construction projects we also support schools with everyday upkeep. In South Sudan we have dramatically expanded our partnership work, improving the infrastructure and capacity in three regions, Maridi, Yei and Kajo Keji. Sadly, civil strife continues to wreak havoc in many parts of the country. Thankfully our communities live away from the main areas of conflict, although Yei suffers from sporadic fighting.